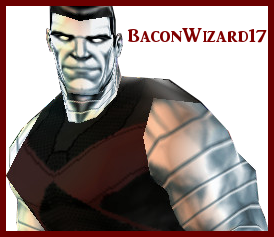 Welcome to BaconWizard17's XML2 HUD Heads! If there are any problems with my HUDs, please let me know, and I will try to fix them. 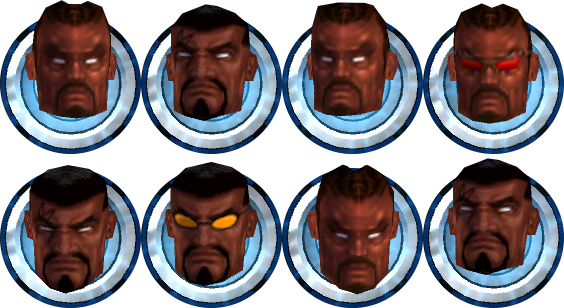 These are my Bishop HUD heads. Note: All other custom skins can use the Ultimate HUD Head, 0903.igb. Bishop's section has been updated with the new Uncanny X-Men 2018 HUD Head. Check it out here! Note: Ultimate XML1 can use the Ultimate HUD Head, 0103.igb. Heroic Age can use the Astonishing HUD Head, 0101.igb.